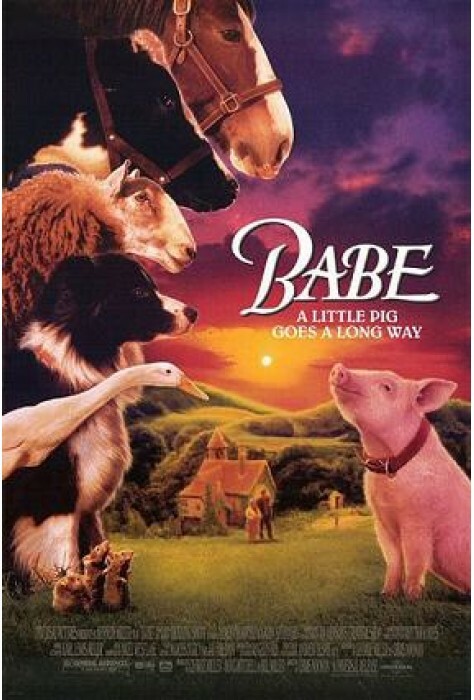 Babe is a movie with a barnyard full of unforgettable characters. There's Fly, the sheepdog; Ferdinand, the quacky duck; Maa, the elderly ewe; and a trio of singing mice. In the world of Hoggett's farm, every creature has a preordained purpose until the orphaned piglet Babe arrives and turns everything upside down. Cared for by Fly, he soon thinks he, too, is a dog. Farmer Hoggett senses something special in Babe and, though everyone thinks he's crazy, enters him in the National Sheepdog Championships. Just when the world is laughing loudest, the tall farmer and the short pig step into the arena to compete, and everyone is in for a giant surprise. 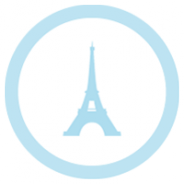 1995, 92 minutes, MPAA rating: G, DVD includes French, English, and Spanish language tracks and Spanish subtitles.